Jazz up your desk in a flash. The Post-it Camera Pop-up Note Dispenser stores up to 50, 3" × 3" Post-it Pop-up Notes, and its weighted base makes it easy to grab one note at a time. 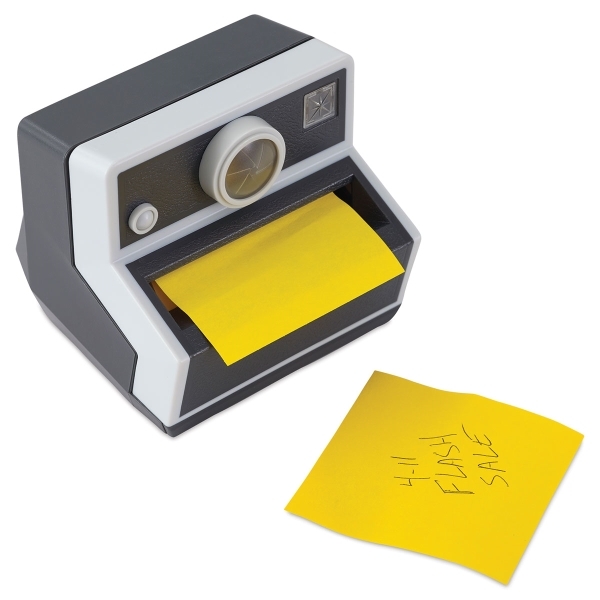 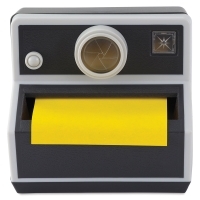 Dispenser includes a pad of 45 yellow Super Sticky Pop-up Notes.